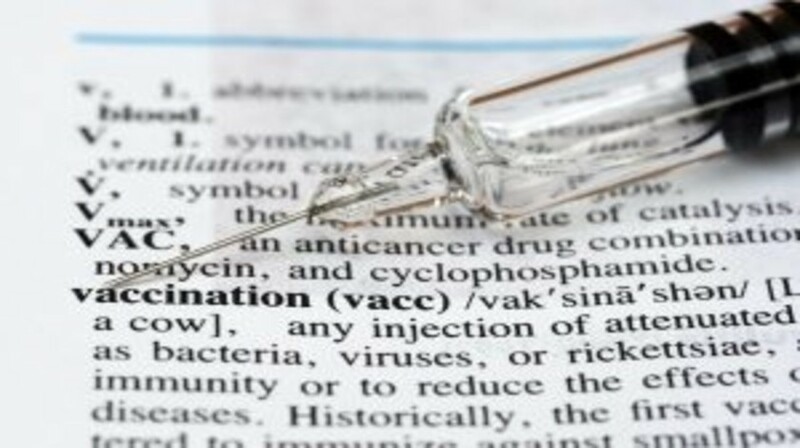 A recent study published in JAMA Oncology approximates the overall prevalence of genital HPV infection and HPV vaccination coverage rates in men between the ages of 18 and 59. Vaccination rates for HPV remain low in the United States despite male vaccination programs having been made available to the public since 2009. Jasmine J Han (Womack Army Medical Center, NC, US) and colleagues collated data for 1868 men from the National Health and Nutrition Examination Survey (NHANES) carried out over 2013-2014. Samples were collected from penile swabs for HPV genotype testing and vaccination information was gathered via self-report during home-based standardized interviews. The team noted that overall genital HPV infection prevalence was 45.2%; according to the study, HPV vaccination coverage was 10.7% in vaccine-eligible men. The study further reports that the lowest prevalence of infection was 28.9% in men aged 18-22, which increased to 46.5% in men aged 23-27 and then remained high and constant in older age groups. Researchers suggest that these findings may be a reflection of the current practice of vaccinating younger male age groups against HPV. As the study was cross-sectional, thus using data from a specific time point, causality cannot be established as a result.